First seminar of the cycle "Ivory Coast", organized in partnership with Cogid (General Coordination of Ivorians from the Diaspora) with Christian Bouquet, Professor, University Michel de Montaigne (Bordeaux 3), Massaër Diallo, Head of Unit, Governance, Peace & Security, Sahel and West Africa Club, ODCE, Thomas Hofnung, journalist, Libération. 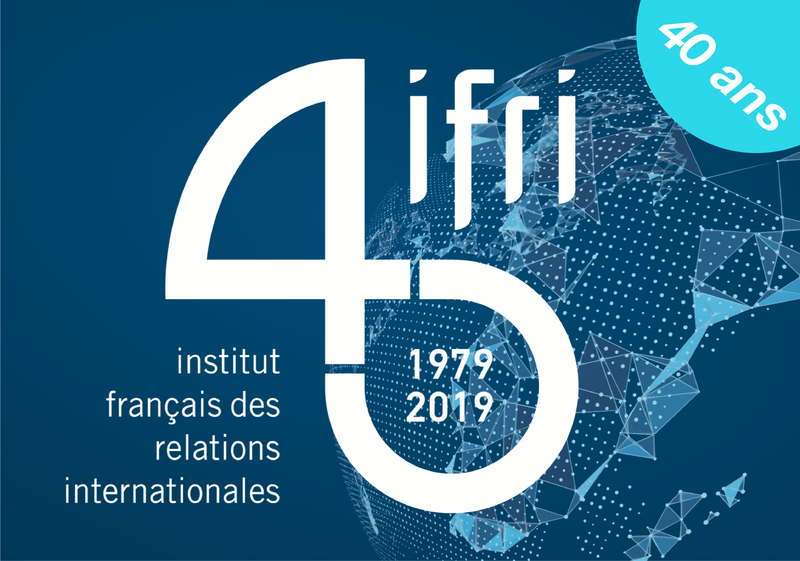 The cycle "Ivory Coast" will be introduced by His Excellency Pierre Aimé Kipré, Ambassador of Ivory Coast in France, Jean-Paul Ouraga, President, Cogid and Alain Antil, Head of Ifri's sub-Saharan Africa program. Summary : The announcement that elections are to take place on 29th November, 2009 seems to finally signal an end to the long-lasting crisis in Ivory Coast which started in 1999 and intensified in 2002. Over the past ten years, Ivory Coast has made tremendous changes at political and economic levels but also in its relationships with neighboring countries and its formal colonial power, France. The aim of these meetings is to highlight the main developments within the Ivoirian society preceding this new electoral challenge. This first seminar focuses on the electoral process which has been one of the main topics of conversation for Ivorians and international observers for many years. The electoral fiasco in 2000 marked an important point in the escalation of events which led to the 2002 coup and then to the division of the country. After many postponements, Ivorian authorities claim they will respect the last announced date of the 29th November. However, some observers are already reporting delays in the electoral organization and huge costs to the government"s budget. This meeting aims to focus on the importance of the electoral process within the dynamic leading to the end of the crisis in Ivory Coast., to make a statement on technical aspects but also to discuss the political stakes of the poll, notably the balance of power between the different candidates, but also the importance of ending the crisis in Ivory Coast for the entire region. Ifri is concerned about the respect of your personal data. As part of the European regulation GDPR (General Data Protection Regulation) entered into force on May 25, 2018, we collect your personal data to send you invitations to our events. By signing this form you consent to the processing of your data.